Register your tourism business in our website, get new members, new buyers of a hundreds of thousands from new guests every month. Hundreds of thousands of guests visit our website www.indonesia-tourism.com to ask various tourism purposes, the most common and became a top 3 are: (1) hotel information; (2) a package tour; (3) and itinerary. Have you registered your hotel, your company tour information in our directory portal? www.indonesia-tourism.com group specialties as an Indonesian tourism portal to English language, so our web portal is the most popular portal for foreigners and foreign visitors to obtain information about tourism in Indonesia. 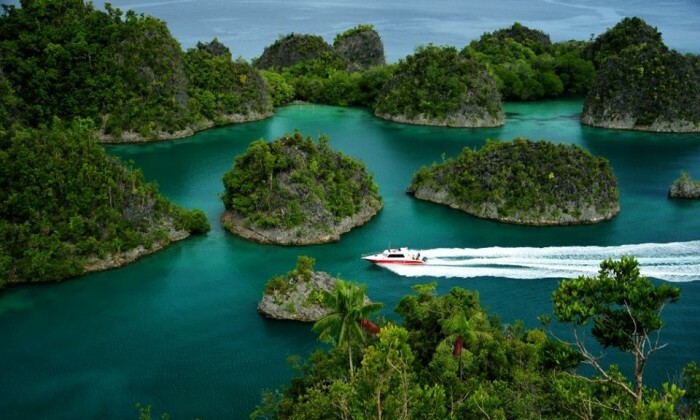 We have helped hundreds of players in the tourism sector, from orangutans tour to remote tour areas in Indonesia. Lots of our members who have advertised our tourism portal directory in more than 10 years because of the satisfaction of a number of buyers that we send for his company. Even many who pocket 100% internet promotion through our tourism portal. Just a little small annual fee you can get maximum results where your tour will be found by google search on our portal that have page rank 6 (parallel to the second or compass in a news portal). Your tourism business would not be complete if no portal number 1 tourism group we have earned the awards as the best travel portal in Indonesia two years in a row. Promote your business and tour in our group directory portal and see the difference for yourself.